The Dani have achieved that rarest of marriages: ‘barbarian’ vigour coupled with ‘civilised’ sophistication. As the most southerly of the Norse kingdoms, they came into contact with the southern European peoples earlier on, treating them with an uncharacteristic openness. However, neither wealth nor culture has dampened the Dani’s desire for conquest. 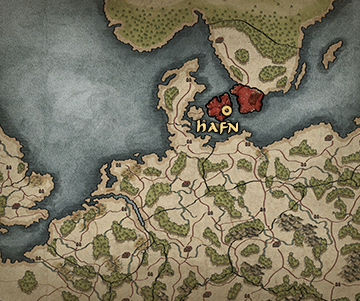 Many northern tribes plunder foreign shores yet neglect their own; not so the Dani. 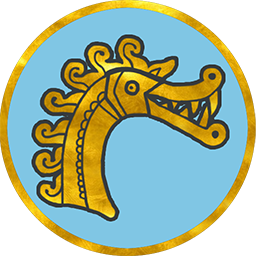 Poised to take advantage of the ensuing upheaval, they strive to forge a grand Nordic empire to outlast Rome’s!